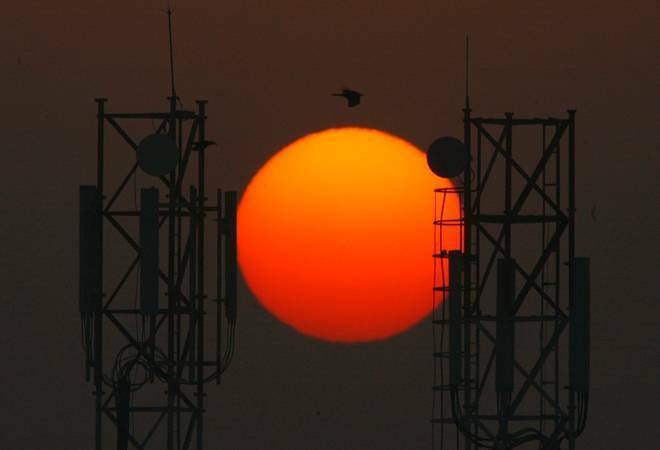 A report that the Department of Telecom (DoT) is planning to seek Rs 2,578 crore from five telecom operators - Reliance Jio, Tata Teleservices, Telenor, Videocon Telecom and Quadrant - has officials in these firms in a tizzy. A report that the Department of Telecom (DoT) is planning to seek Rs 2,578 crore from five telecom operators - Reliance Jio, Tata Teleservices, Telenor, Videocon Telecom and Quadrant - has officials in these firms in a tizzy. The DoT wants to recover the money based on a Comptroller and Auditor General of India (CAG) report saying these operators understated their gross revenues; deducted discounts offered to customers and dealers, interest earned from investments, free talk-time offers, and asset sales. The telecom operators pay Spectrum Usage Charges and licence fees annually to DoT from their gross revenues. In July last year and a year before that, the CAG had pointed at similar concerns about Airtel, Vodafone and Idea Cellular. Since there is no definite way of calculating gross revenues, the matter is being hotly contested by operators. Some smaller operators named in the CAG report have exited the business and, therefore, recovering money from them will be a huge task. And those that remain are unlikely to take this jab lying down.